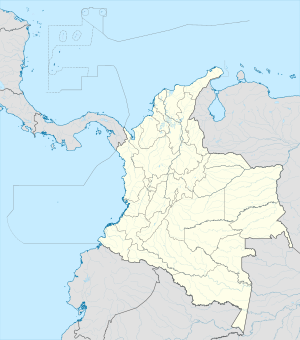 Betulia is a toun an municipality in the Colombie depairtment o Antioquia. Pairt o the subregion o Soothwastren Antioquia. This page wis last eeditit on 11 Mairch 2018, at 13:43.